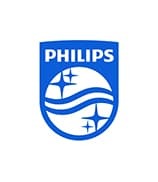 Amsterdam, the Netherlands – Royal Philips (NYSE: PHG, AEX: PHIA) today shared its new brand positioning, which builds on the company’s heritage of creating innovations that matter to people. As part of its new positioning Philips introduced the new brand line “innovation and you”, which is rooted in Philips’ strong belief that innovation is only meaningful if it delivers on people’s unmet needs and desires. At the same time the company presented a new design of its well-known shield on the façade of the company’s headquarters in Amsterdam. The brand positioning the company announced today is brought to life by the launch of a digital storytelling platform, showcasing a wide range of Philips innovations that have a positive impact on people’s lives, such as MRI-guided High-Intensity Focused Ultrasound therapy to treat tumors while avoiding damage to healthy surrounding tissue. Another recent innovation is the Philips Hue personal wireless lighting system that has been installed by a London family to create a gentle sleeping schedule for their little daughter. Also on the website, a dentist explains why he recommends his patients to use oral healthcare technology from Philips Sonicare, as he is convinced this innovation is helping people to clean their teeth more effectively and improve their oral health. Next to the new brand line, Philips also presented the new design of its shield, a globally known visual icon first used in 1934. The shield originally represented how the innovation of radio communication brought people closer together in an unprecedented manner and improved their lives. Today the iconic shield will continue to be a symbol of innovation and trust. The re-designed shield will play an important role in the new identity system, as brands increasingly require emotional icons as part of their identity system. The re-designed shield continues to carry its familiar elements, though now updated to reflect a 21st century design, which is better suited for digital media and mobile channels. The change in brand positioning follows on the drastic Accelerate! transformation that is shaping Philips into an agile, more entrepreneurial and leading technology company focused on healthcare, lighting and consumer health and wellbeing. 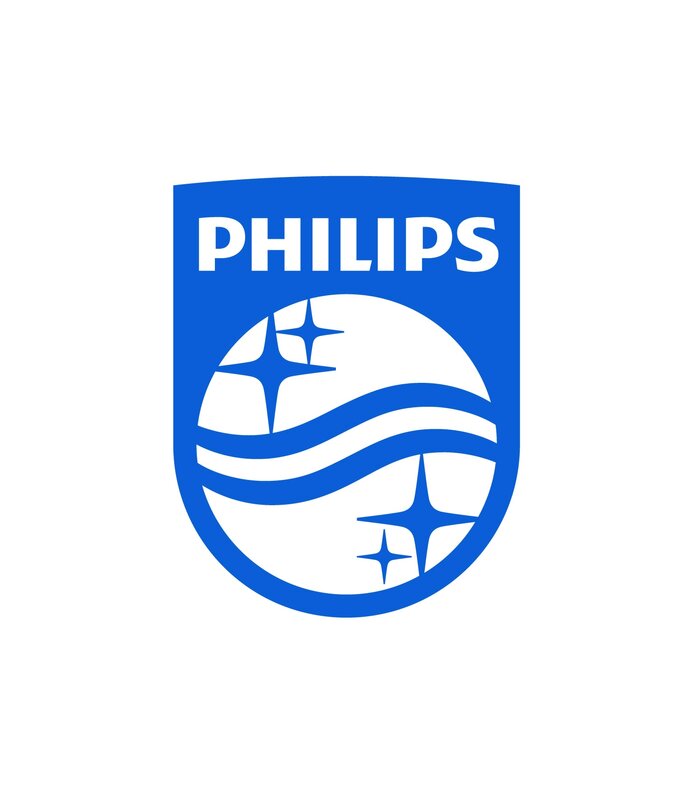 As part of this journey, Philips has made significant adjustments to its portfolio and to reflect this, changed its name to Royal Philips earlier this year. According to external research, Philips currently is a leading, highly trusted brand with an estimated brand value of USD 9.8 billion. 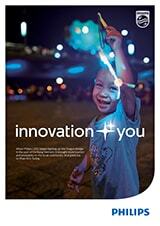 The port of Da Nang has grown in prosperity since Philips LEDs began lighting up the Dragon Bridge. Ever since the lives of fisherman Le Van Khe and his daughter Le Thi Vinh have improved.